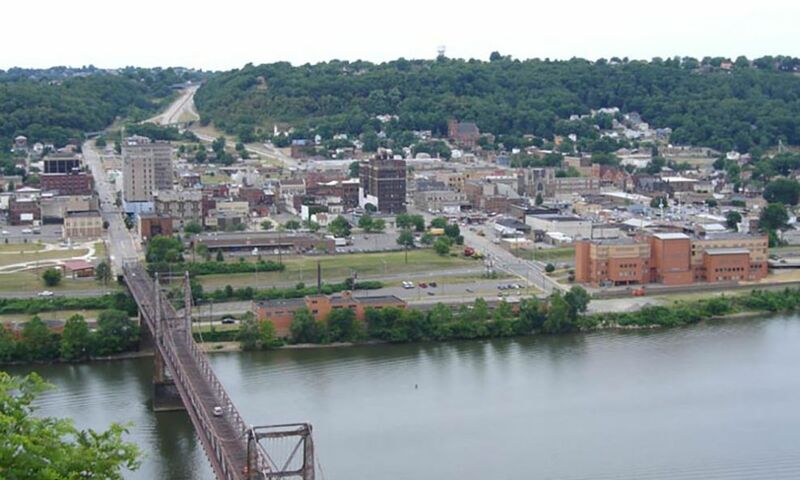 Local figures recently met in Steubenville, OH to talk about the drug abuse crisis in the area, and they focused particularly on how the region needs to dedicate more funding and resources for opioid addiction recovery services. STEUBENVILLE, Ohio - April 24, 2018 - PRLog -- Steubenville officials and residents met last month to discuss the drug abuse problem in the region and talk about why the area needs more funding and resources for opioid addiction recovery services. The meeting was hosted by the Jefferson County Progressive Democratic Coalition at the Eastern Gateway Community College, the discussion included the Jefferson County Commissioner as well as addiction specialists and healthcare providers. According to Pamela Petrilla, the Executive Director of the Jefferson County Prevention and Recovery Board, the county has the third highest rate of fatal opioid-related overdoses in Ohio. She stated she hopes to open a treatment center to offer three-month programs to people with opioid use disorders but added that will not be possible if her agency isn't able to secure funds. During the event, the Ohio State Representative Jack Cera said that there is a need for addiction treatment services in the area as well as beds for people with an opioid use disorder. The county will not be able to have a new addiction treatment center unless the state and federal governments allocate more money for substance use disorder recovery services, he added. Overall, Ohio has been more negatively impacted by the opioid epidemic than most of the states in the rest of the country, which is what prompted initiatives such as the Ohio Community Health Needs Assessment Project. Jefferson County officials as well as the Catholic Health Initiatives and the Trinity Health System, have sought to give priority to measures that can better meet the needs of the community members that struggle with substance use disorders or have mental illnesses. The organizations hope to increase public access to addiction recovery services, implement new rehab programs, and support groups for those with substance use disorders. They are also highlighting the creation of efforts to curb gambling addiction and developing plans to reduce the number of residents who smoke cigarettes or use nicotine/tobacco products. Besides having a prescription drop off site, the police department will also be partnering with officials from neighboring counties to arrange the implementation of more drop off sites.